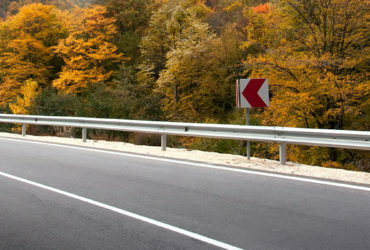 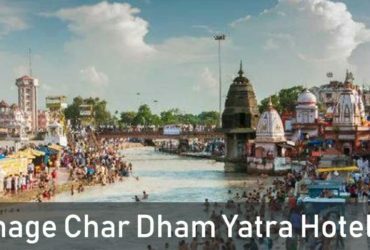 Chardham Tourism is providing best chardham yatra tour packages with chardham hotels with car rental services, get best on Hotel booking in chardham yatra 2019 . 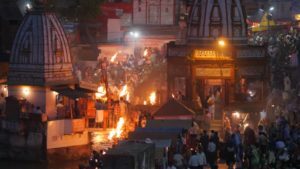 According to Hindu mythology, Char dham is a symbolic journey to the moksha. Origin of word “Char dham” came from Hindi Dictionary two words Char & Dham means four destinations. 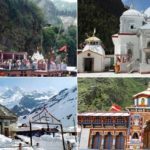 These four destinations are Gangotri the source of holy river Ganga, Yamunotri, Kedarnath and Badrinath, and are considered to be the road to the spirituality and eternity. 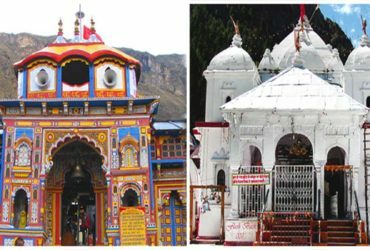 Chardham comprises of the four sacred Hindu sites –Yamunotri, Gangotri, Kedarnath, and Badrinath. 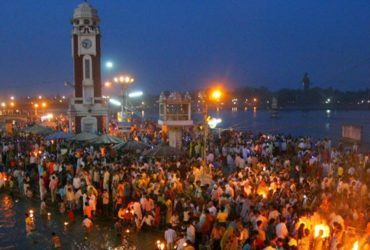 Each of these sites has its own aura of religious significance and together they form the epicenter of religious activity in North India. 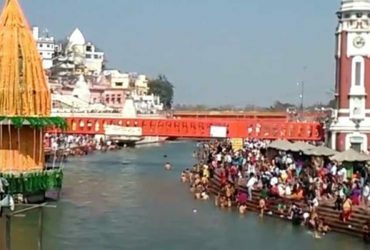 Chardham yatra from Haridwar tour package from Chardham Tourism are designed to cater to your personal chardham package. 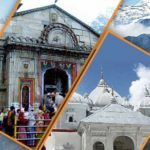 Hotel accommodation service from Chardham Tourism will fulfill all your aspirations of a safe and comfortable chardham yatra 2019. 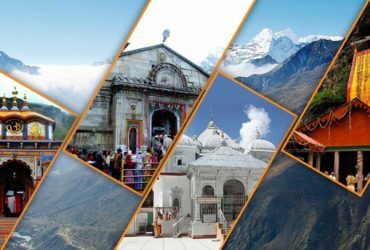 Get complete services of Chardham yatra 2019 and also customize Chardham tour packages for every destination of chardham tour 2019. 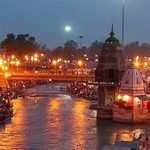 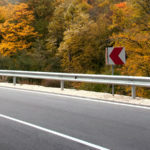 Whether you are visiting Chardham with your parents or have some friends, getting confirmed accommodation in a reputed hotel is the most important thing that you should compulsorily do before packing your bags for this ultimate tour. 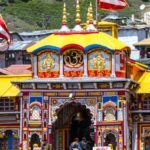 This is the only way to balance the difficulty level of Chardham Yatra with perfect accommodation to relax time to time.